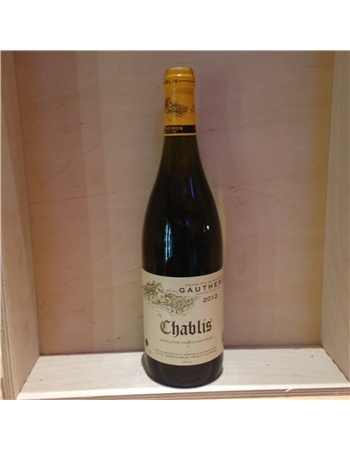 We tasted through a number of Chablis, and this is the wine that offered the best quality for the fairest price. 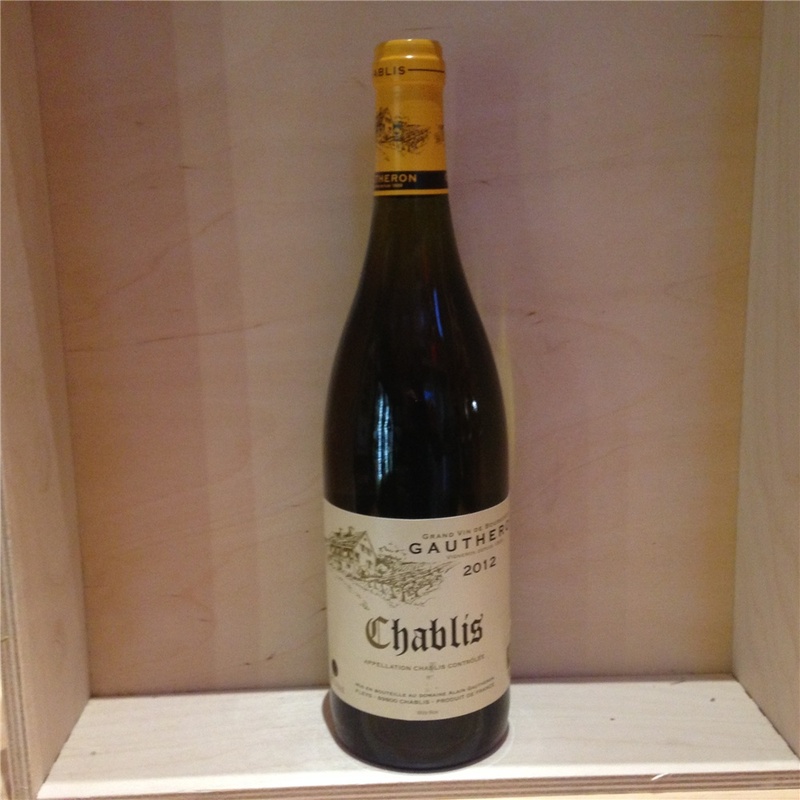 It is stony and crisp and mouth watering and all of the things you look for in Chablis. We love it, and think you will as well.